Below are some of the companies and organizations where our Accounting students have been hired and started their careers after graduation over the past few years. 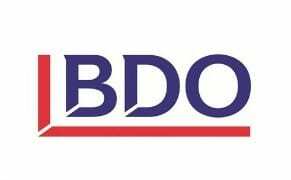 BDO delivers assurance, tax, financial advisory, and consulting services to clients throughout the country and around the globe. 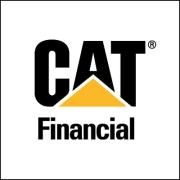 They offer numerous industry-specific practices, world-class resources, and an unparalleled commitment to meeting their clients’ needs. 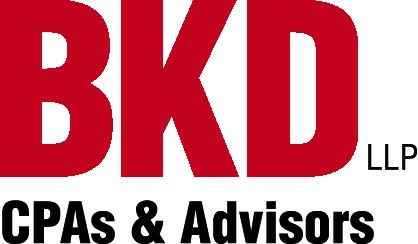 BKD, LLP, formerly Baird, Kurtz & Dobson, is one of the largest U.S. accounting and advisory firms, providing consulting, tax, assurance and accounting outsourcing solutions to businesses, government entities, not-for-profit organizations and individuals. 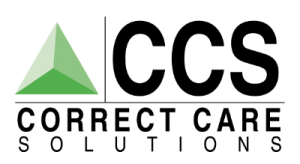 Compass East is an accounting solutions teams that provides financial direction and guidance, allowing entrepreneurs the ability to focus the delivery of service to their clients. Compass East is located in Nashville, Tennessee and employs about 10 people. Correct Care Solutions is an international leader in public healthcare providing medical and behavioral health services for nearly 250,000 patients located in state hospitals, forensic treatment and civil commitment centers, as well as local, state and federal correctional facilities. Crowe is one of the largest public accounting, consulting, and technology firms in the United States. With locations all around the world, Crowe is headquartered in Illinois and employs around 4,600 people. 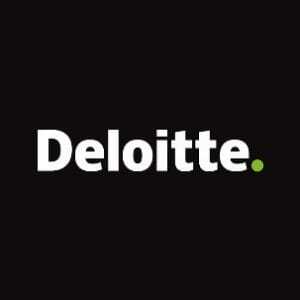 Deloitte is a multinational professional services firm with operational headquarters located New York City. Deloitte offers services in audit, tax, consulting, enterprise risk, and financial advisory from a combined 245,000 employees across 150 countries. 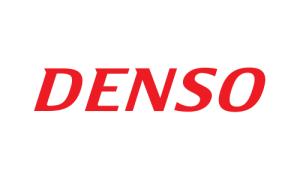 Denso manufacturing is a global automotive components manufacturer headquartered in the city of Kariya Aichi Prefecture, Japan but has locations all over the world with one of their largest operations being located in Maryville, Tennessee. HCA is a for-profit operator of healthcare facilities. HCA is based in Nashville, Tennessee and manages 168 hospitals and 116 freestanding surgery centers across the United States and UK. KPMG is a professional service company headquartered in Amstelveen, Netherlands. KPMG employs around 189,000 people and offers three main lines of service: financial audit, tax, and advisory. Merrill Lynch is a wealth management division of Bank of America. 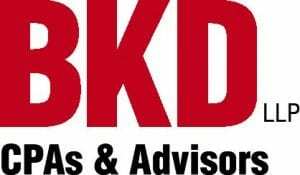 The firm is headquartered in New York City, employs over 15,000 financial advisors, and manages $2.2 trillion in client assets. 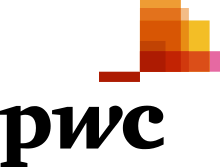 PWC is a multinational professional services network headquartered in London. They are a network of firm across 157 different countries with more than 223,000 employees.